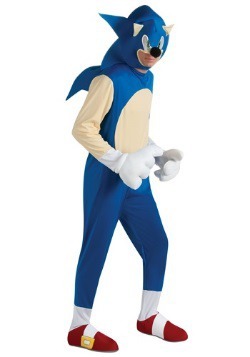 In 1991, a new video game character came onto the scene to rival Nintendo and their Mario character, and his name is Sonic the Hedgehog! 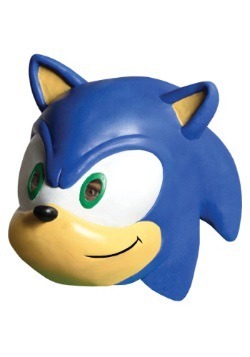 Sonic has become one of the most enduring and beloved video game characters in history, and has starred in many games since his initial release. 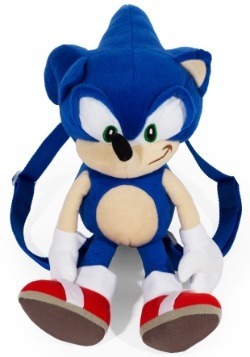 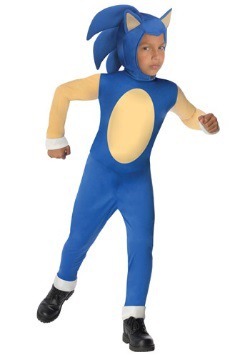 Sonic is a small blue hedgehog with the ability to curl into a ball, and also run at high speeds. 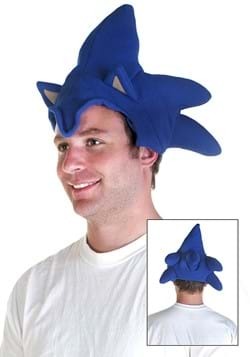 He collects rings, frees small animals from their robotic prisons, and is always thwarting Dr. Robotnik. 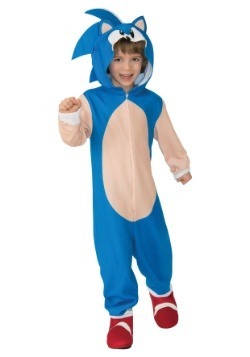 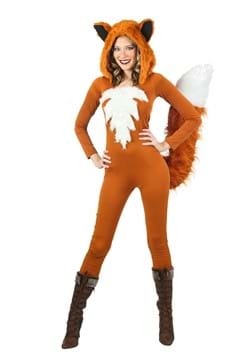 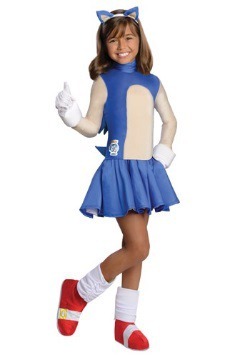 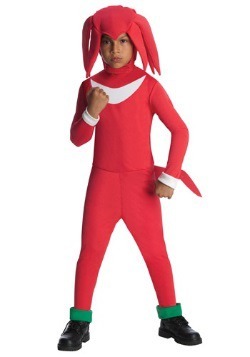 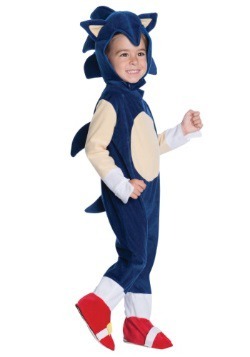 Our Sonic the Hedgehog costumes come in sizes for both kids and adults. 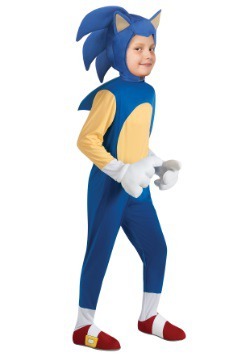 Whether you grew up with Sonic on the original Sega Genesis, or found him later on the Sonic cartoons, our Sonic the Hedgehog costumes are a must!